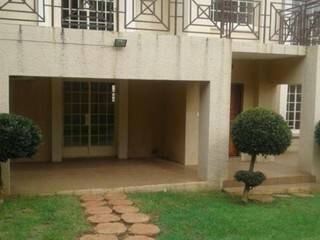 Rustenburg being one of the oldest towns in the province is well established with many fine holiday resorts. The temperature is a good four or five degrees warmer than Gauteng. Tranquil, Jacaranda-lined streets makes it difficult to realize that this is one of the most heavily mined areas in the world. Sun City and Lost City, located beyond the Pilanesberg Game Reserve, are resorts where visitors can lose themselves in the luxury of an imagined world. The complex is set on the slopes of a picturesque valley in the Pilanesberg Mountains and captures the essence of an ancient African kingdom. 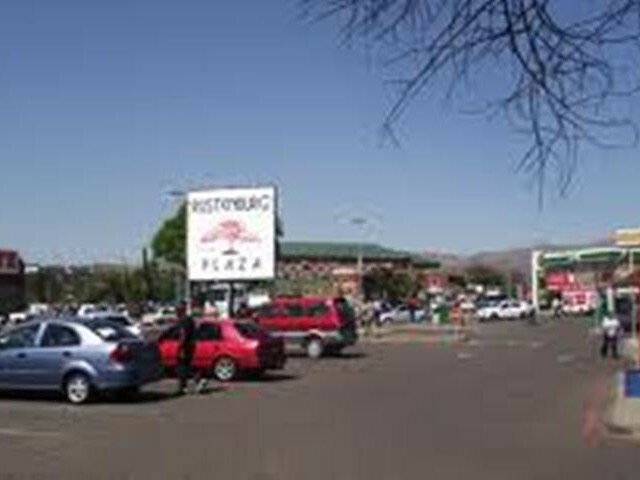 Rustenburg is also reported to be the fastest growing city in South Africa. Rustenburg is home to the two largest platinum mines in the world and the world's largest platinum refinery, which processes around 70% of the world's platinum. As a result of the mining activity in the area, there is also an increased focus on social development. 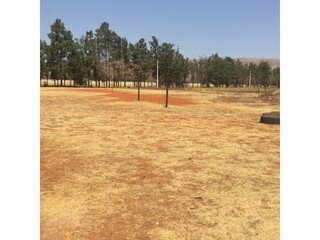 Rustenburg is one of only 5 South African cities to have a community foundation, called the Greater Rustenburg Community Foundation (GRCF), that seeks to ensure the regional development reaches all levels of society. • Kgaswane Game Reserve is situated above the town of Rustenburg across a varied habitat of quartzite mountain peaks, it is open to hikers as well as vehicle visitors. It is a 4 257 ha reserve that offers a great range of viewing experiences to wildlife enthusiasts. • Madikwe Game Reserve and Groot Marico Park are huge reserves north of the Pilanesberg, almost half the size of Belgium. They are conservation and transition zone between the Kalahari sandveld and the thornveld. Madikwe hosts all the major plains species, including the Big Five and has the second largest concentration of elephants in South Africa. The reserve is one of South Africa's great natural treasures. • Pilanesberg Game Reserve is one of the most accessible South African game reserves. 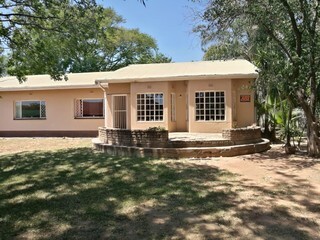 It is located a 1.5 hour drive from Johannesburg and Pretoria and right outside Rustenburg. It is the fourth largest National Park in South Africa and is set high in the Pilanesberg range, traversing the floor of an ancient, long-extinct volcano. Pilanesberg conserves all the major mammal species including lion, leopard, elephant, rhino and buffalo.